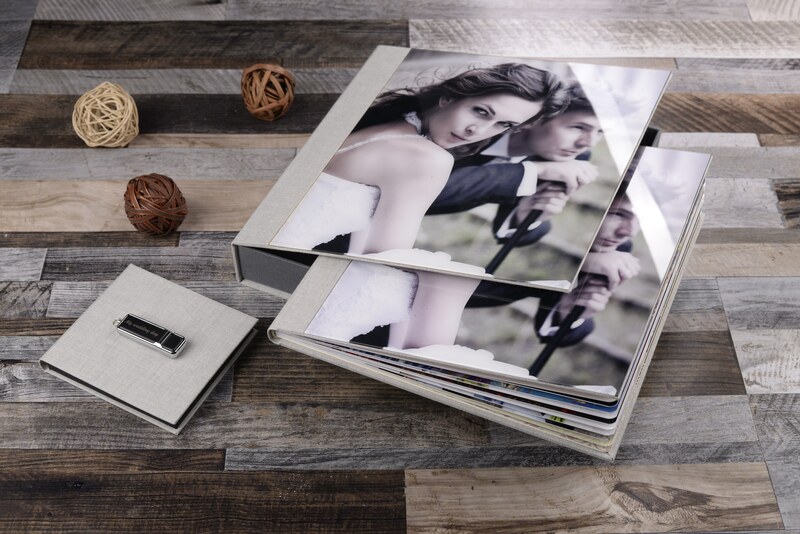 All of you have an opportunity to enrich your beautiful wedding story of one from amazing photo albums which you will find in my catalog. 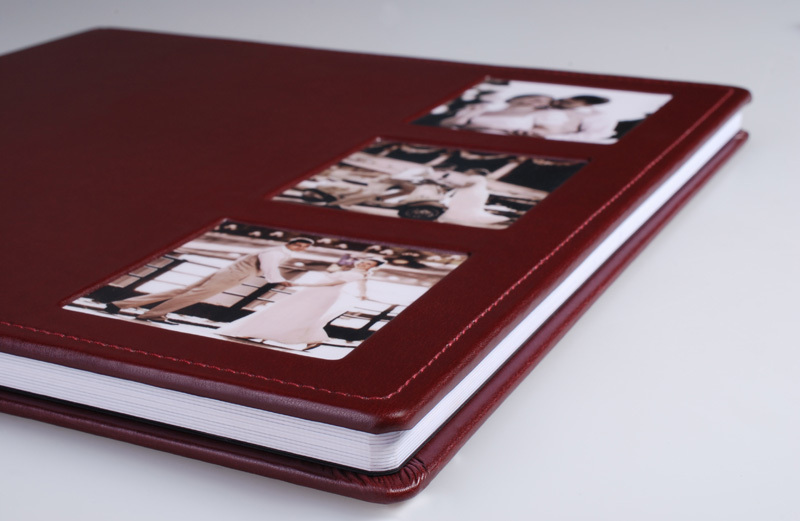 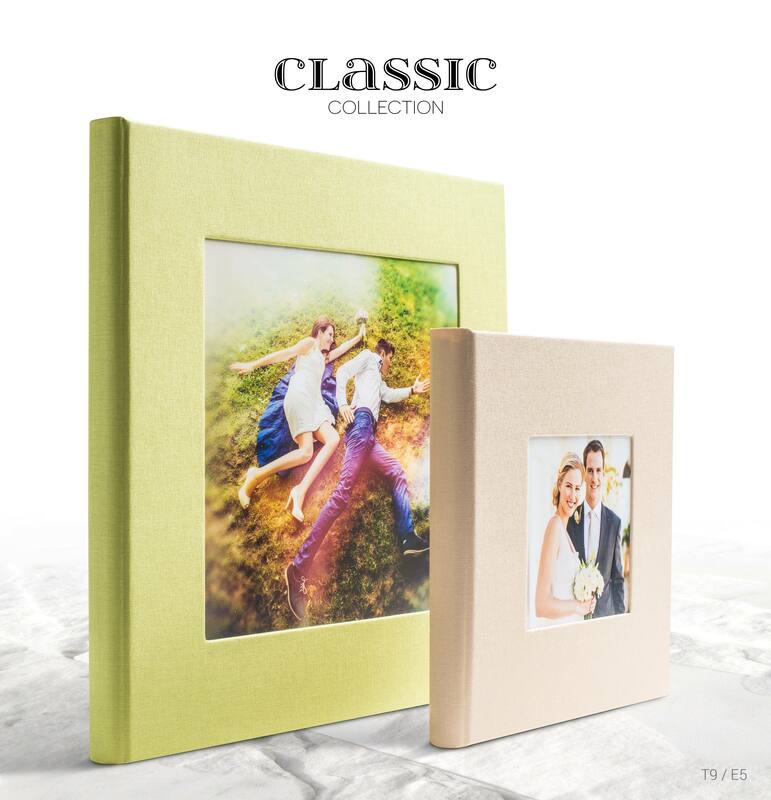 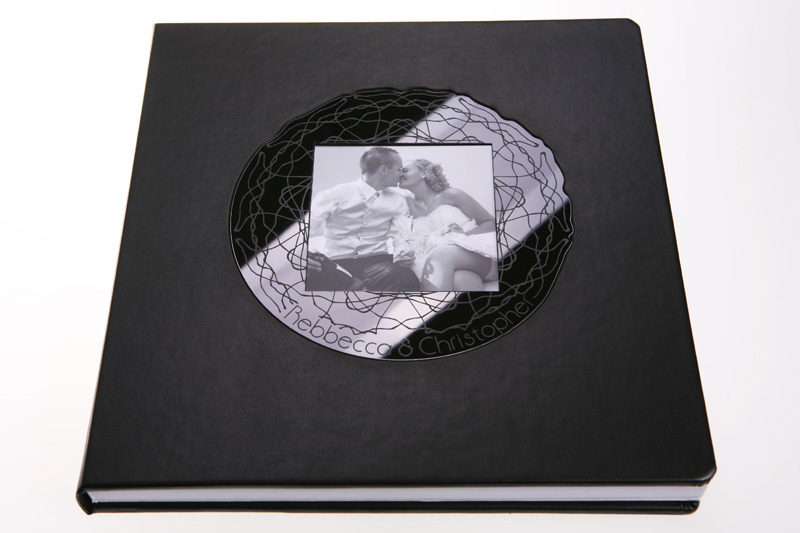 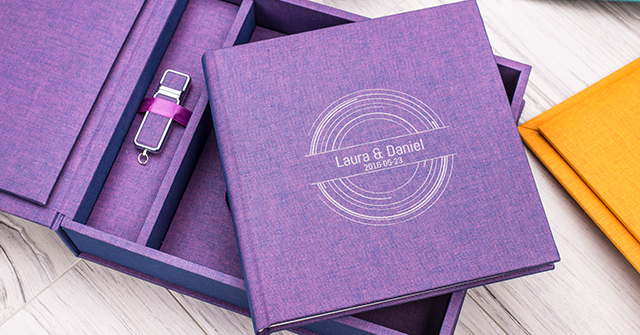 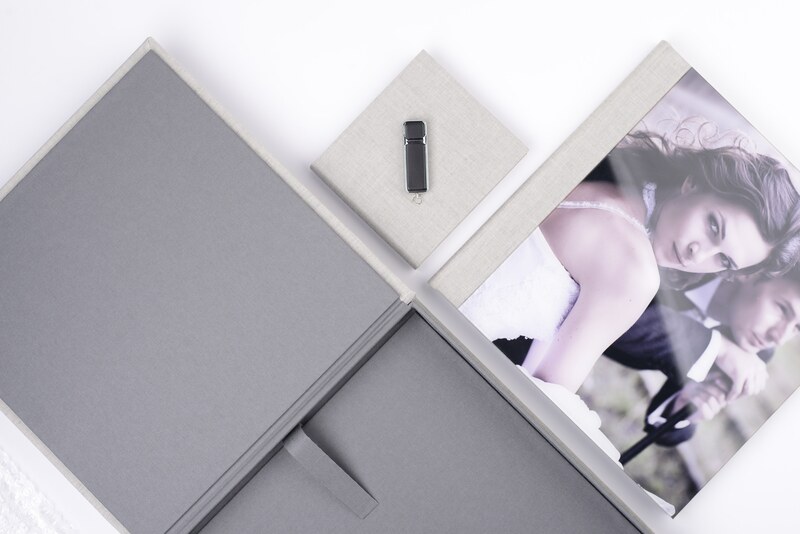 Handmade quality wedding photo albums are available to purchase separately or are included in the price of the package. 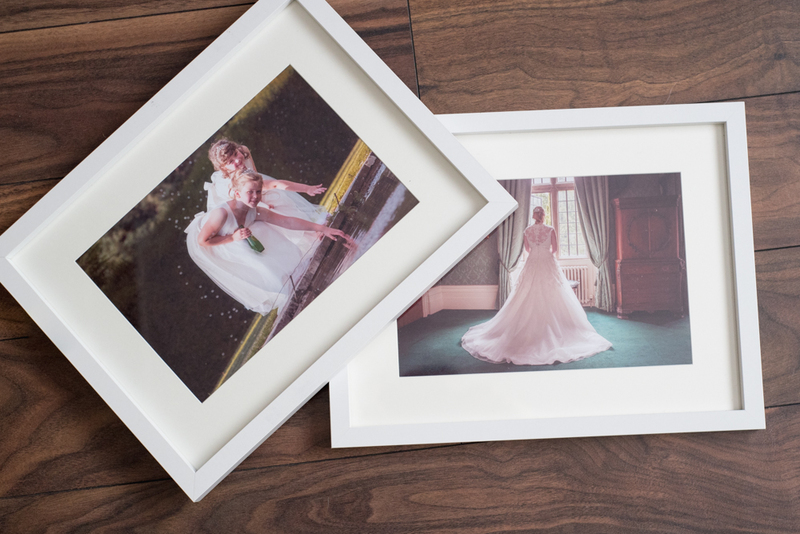 I offer many different sizes and shapes, ask for more details. 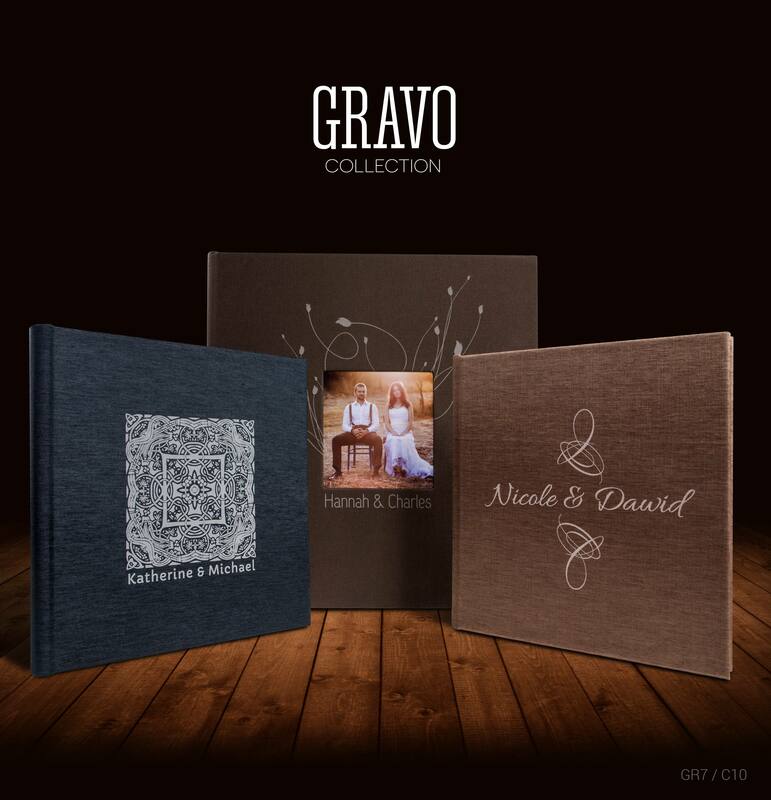 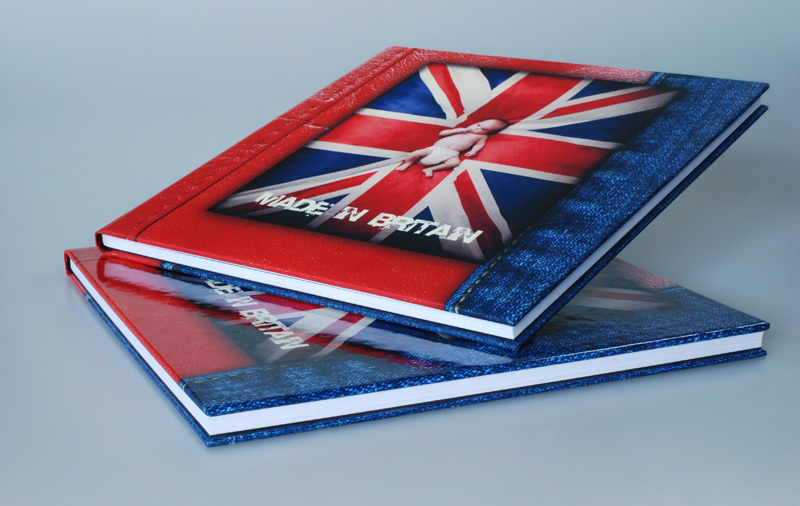 All album are hand made by pro bookbinder with the greatest reasonable care to deliver you the best possible product. 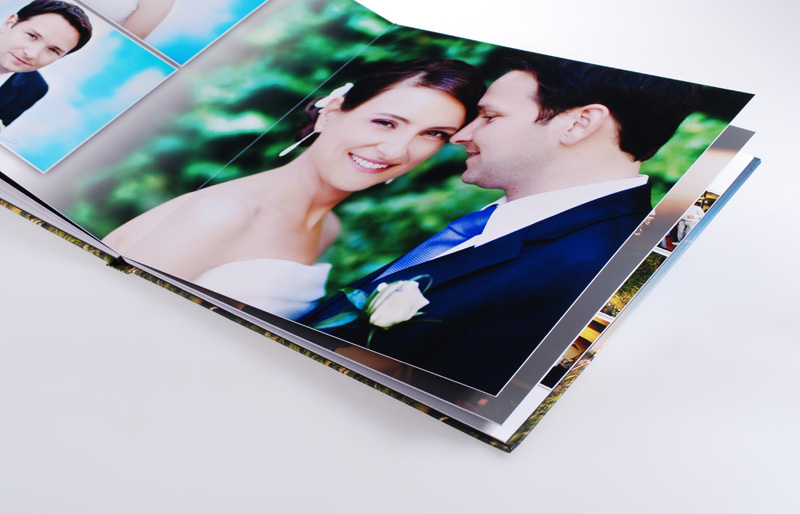 Images are printed on thick quality photo paper 800g/sm. 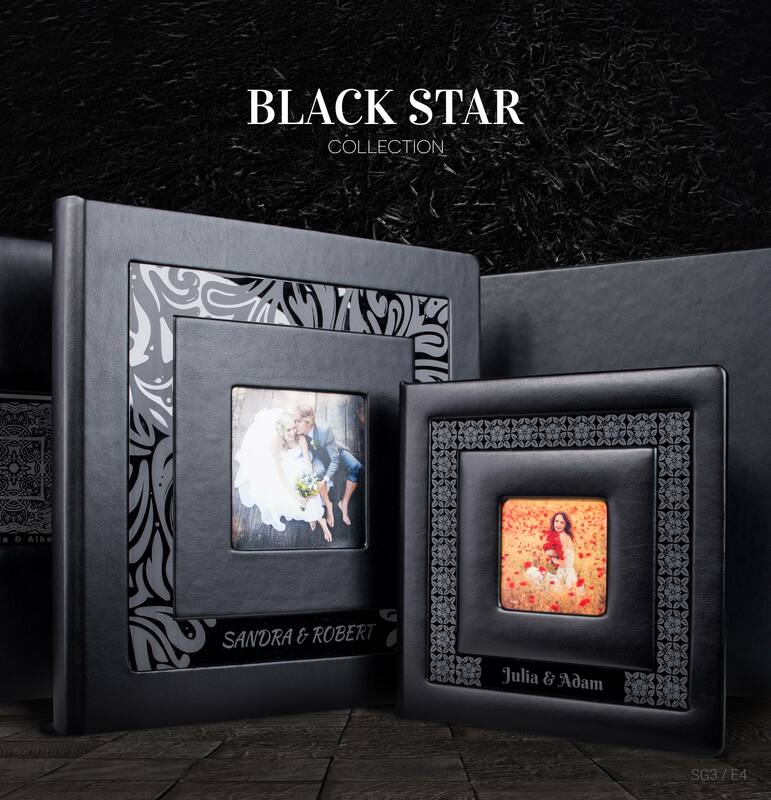 For all interested who wish to see the full range of remarkable wedding photo albums please click here to request your catalog and prices. 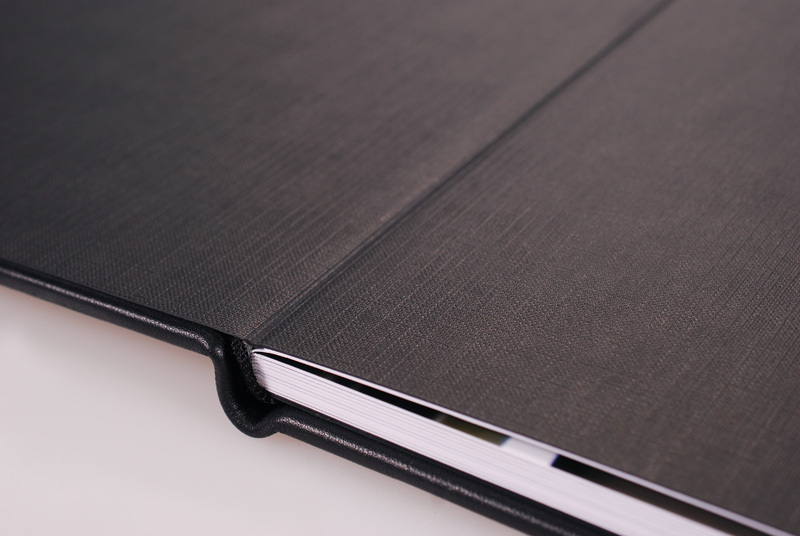 As a company, I provide high standards, and I’m only looking for the best suppliers on the UK’s market. 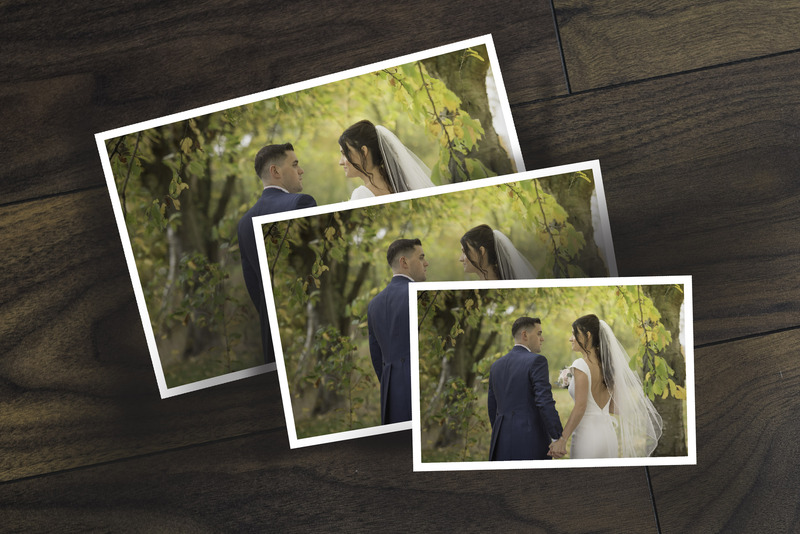 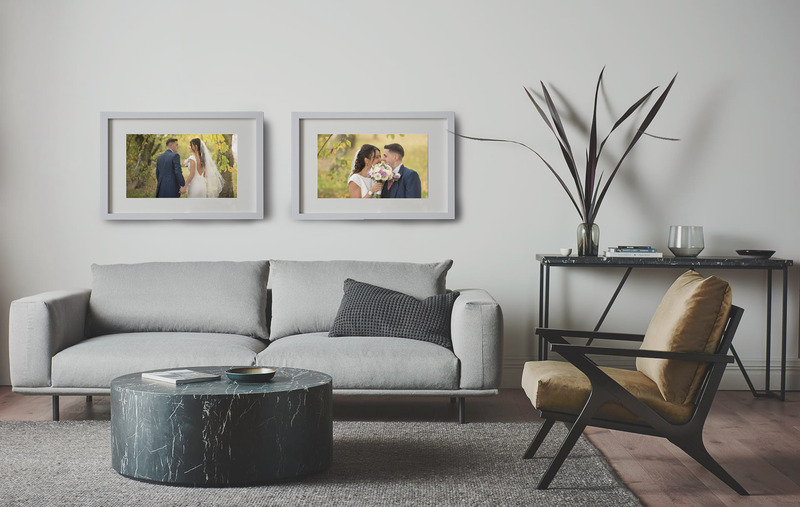 That’s why Marek Kuzlik Wedding Photography cooperates with potentially one from the best British company which offers the highest quality digital prints, canvases, and frames. 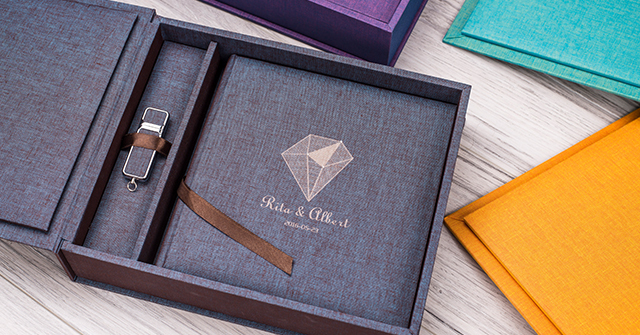 Their products give unimaginable quality and amazing details. 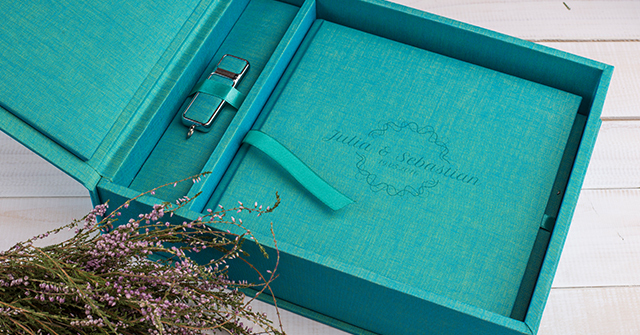 Please Contact us for prices of specific products.